The artwork has perfect blent the elegance of art and the practical function.It can bot only offer the visitors a place to have a good rest but also a important part of the whole scene. 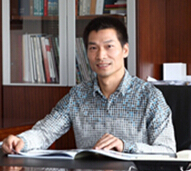 Compared to the chairs and bench made by other material, the custom also has a great advantage in duration,as the physical stability of the Stainless steel sculpture.These include the resistance to chemical erosion, solidity against the outer stroke , the capability to stand the natural impair for a long period of time. 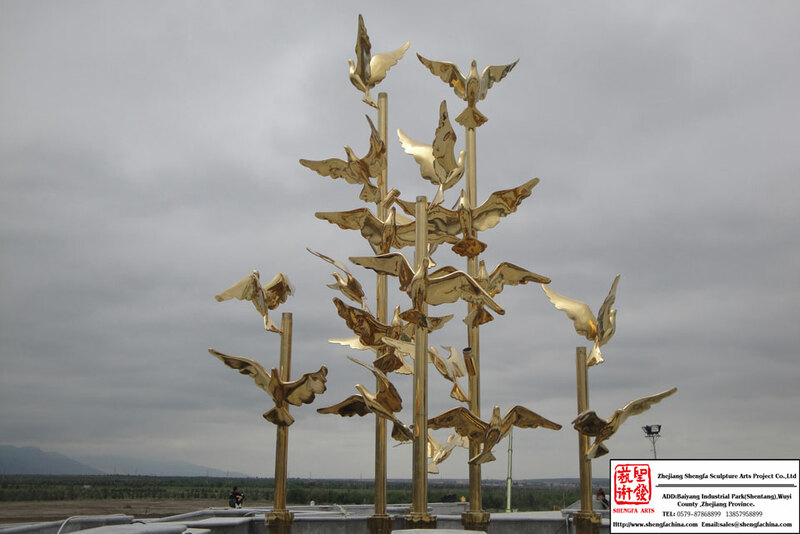 Looking for ideal Outdoor Sculpture Art Manufacturer & supplier ? We have a wide selection at great prices to help you get creative. All the Outdoor Artistic Sculptures are quality guaranteed. We are China Origin Factory of Outdoor Sculpture. If you have any question, please feel free to contact us.